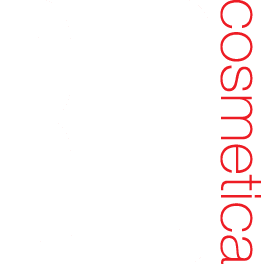 CM2 by RED Cosmetica - matte red lipstick for cool skin tones. 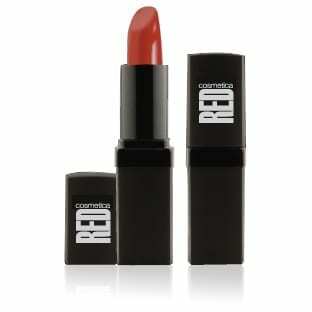 A complex and intense true cranberry red lipstick with blue undertones in a full coverage, long-wearing matte finish. Perfect Lip Liner: Indian Red.